Change the way you look at private music lessons. Bach To Basics offers students the opportunity to work on fun and exciting music production projects as either their main area of study, or in combination with their regular music lessons. Students learn their instrument with a focus on arranging and producing music projects on their computer. In most cases music production projects are only limited by the students imagination. In other words if the student can imagine it, we can try it. 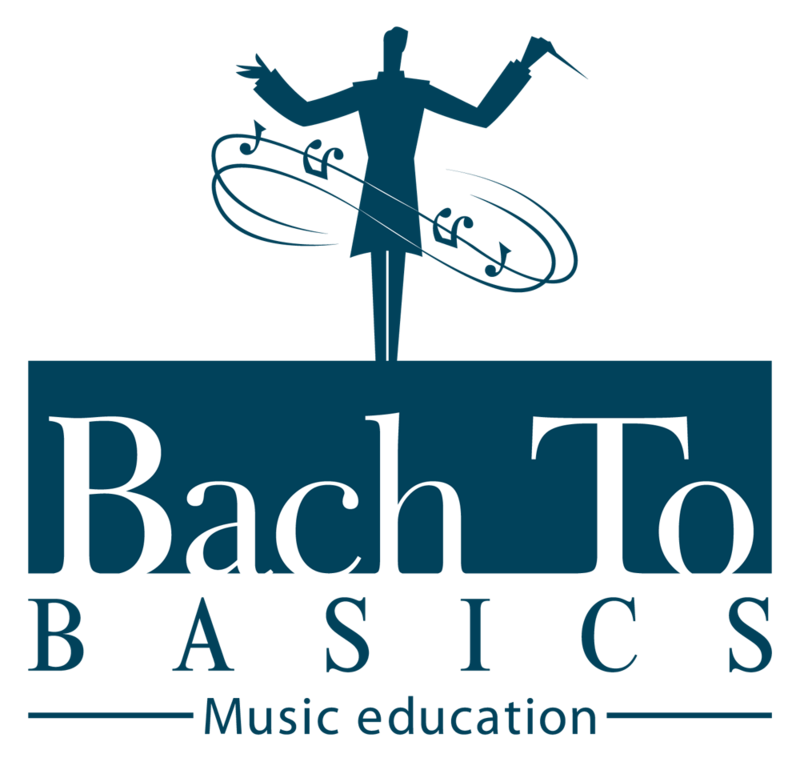 Those who are not currently piano students with Bach To Basics and who would like to register as music production students should contact Bach To Basics for more information. To learn more about the ways in which music production can be combined with regular music lessons please visit my music production education website Illustrious Sound.